An icon of high tech style: the Primavera is the perfect blend between tradition, innovation, and eco-sensitivity. 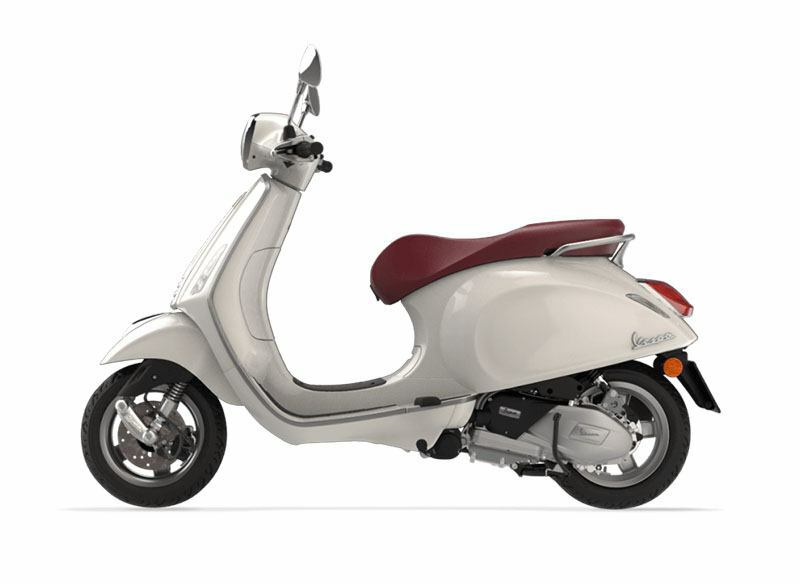 New frame for enhanced quality, including increased space between the handlebars and seat, and a low saddle height that allows for easier access to the ground, ensuring greater comfort for rider and passenger. 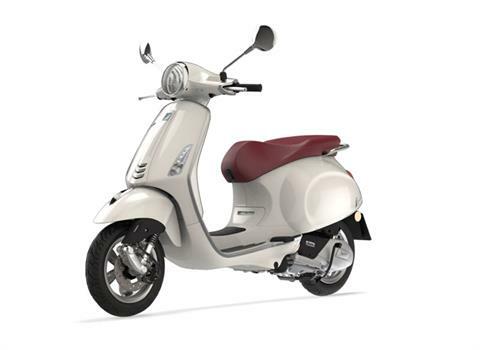 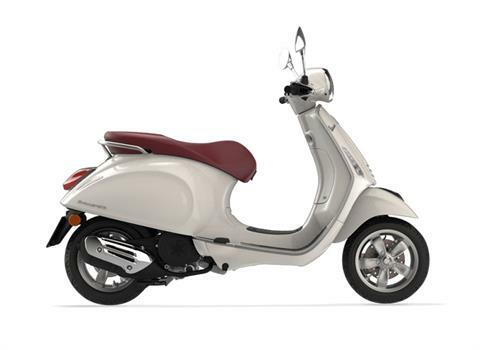 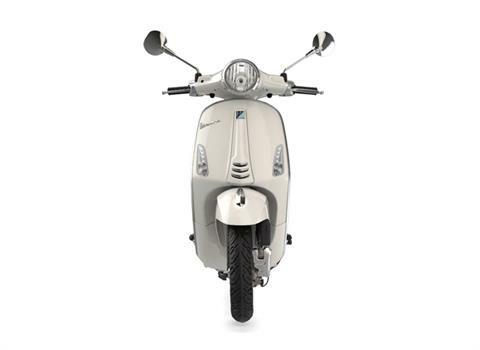 Longer wheel base and overall length boosts stability while maintaining the agility typical of every Vespa.